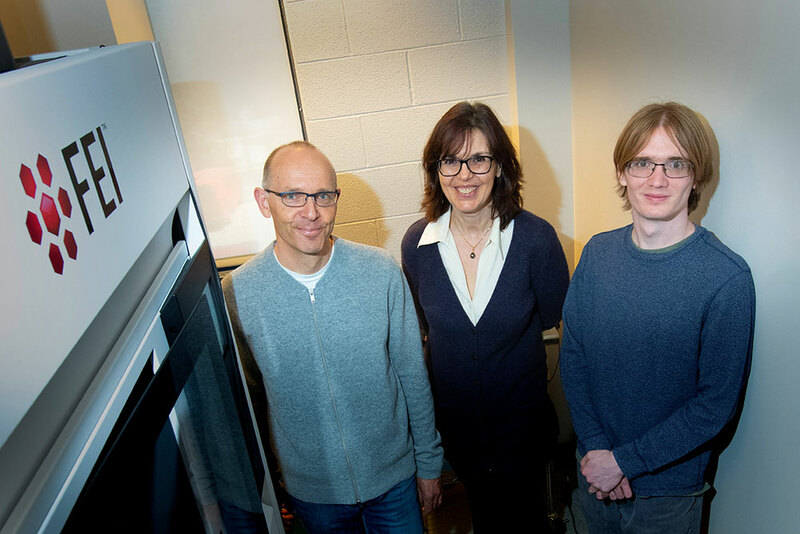 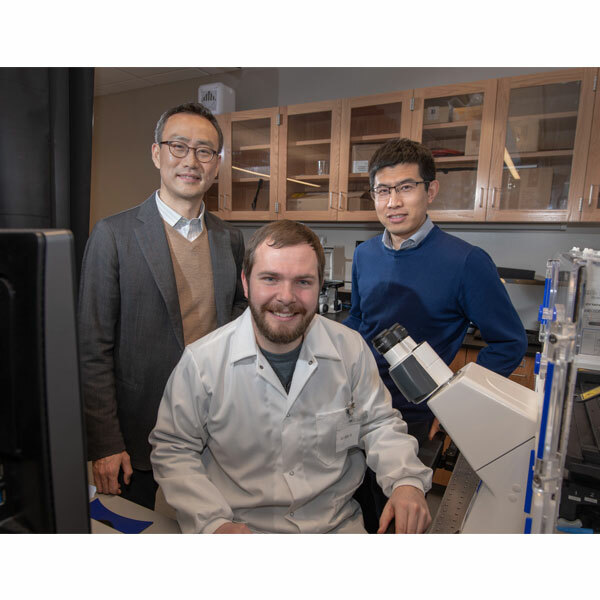 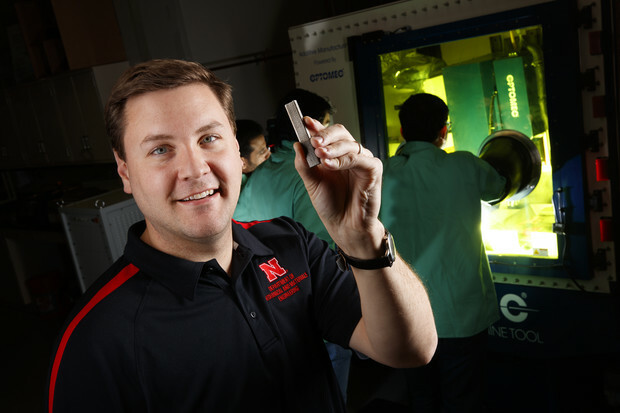 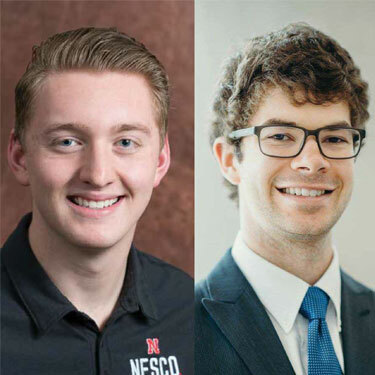 April 22, 2019 - A team of Nebraska Engineering researchers, led by Peter Sutter and Eli Sutter, has discovered that a naturally occurring twist in the growth of nanowires - a perfect imperfection - creates an advantageous outcome. 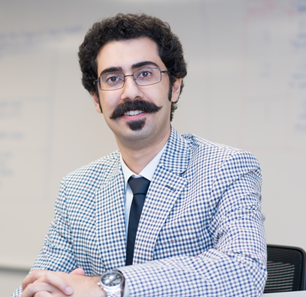 April 09, 2019 - Michael Sealy has received a $500,000 National Science Foundation Early Career award to support his research into using 3D metal printers to create strong, dissolvable medical implants. 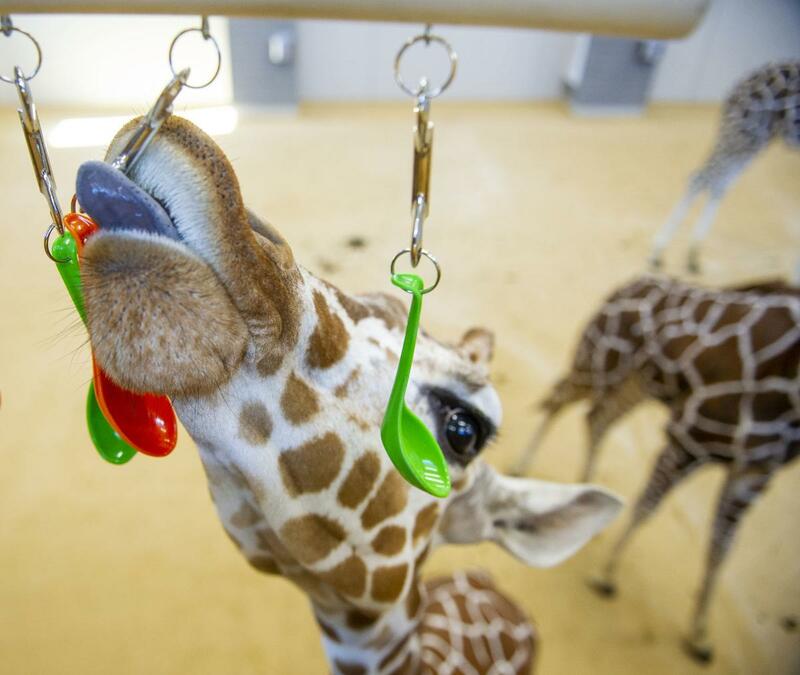 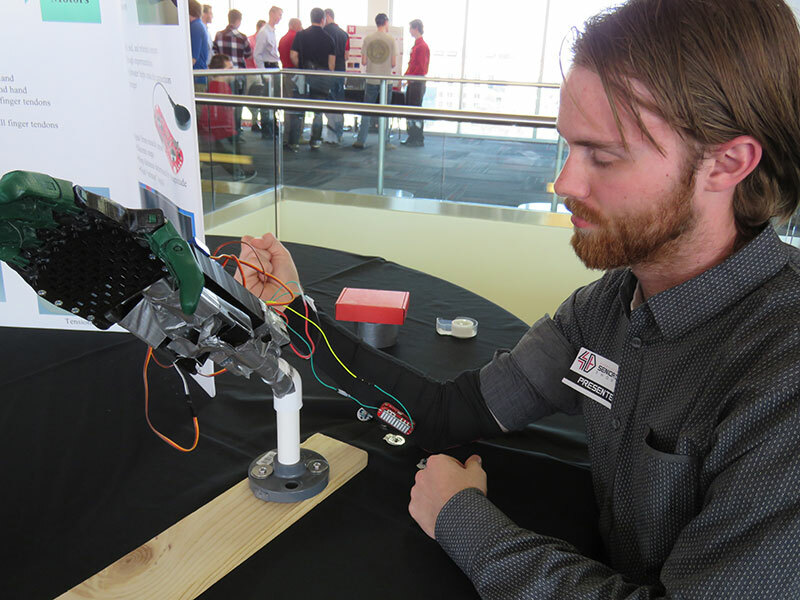 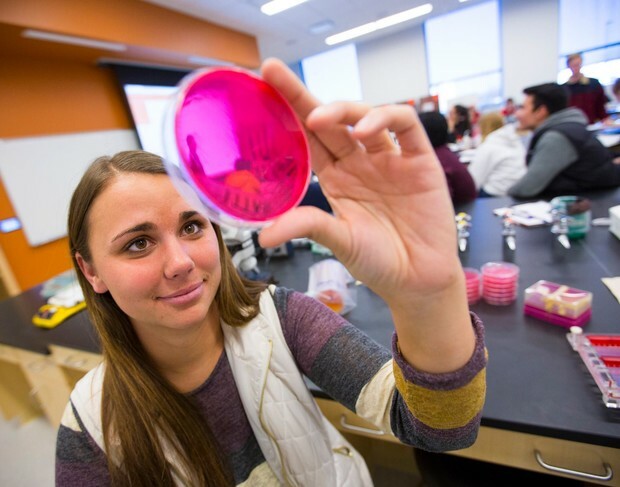 April 03, 2019 - Nebraska Engineering students learn valuable lessons in fabrication and the engineering process by creating enrichment items - aka toys - that will help to keep the new giraffes at Lincoln Children's Zoo occupied and healthy.